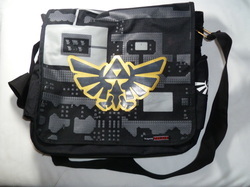 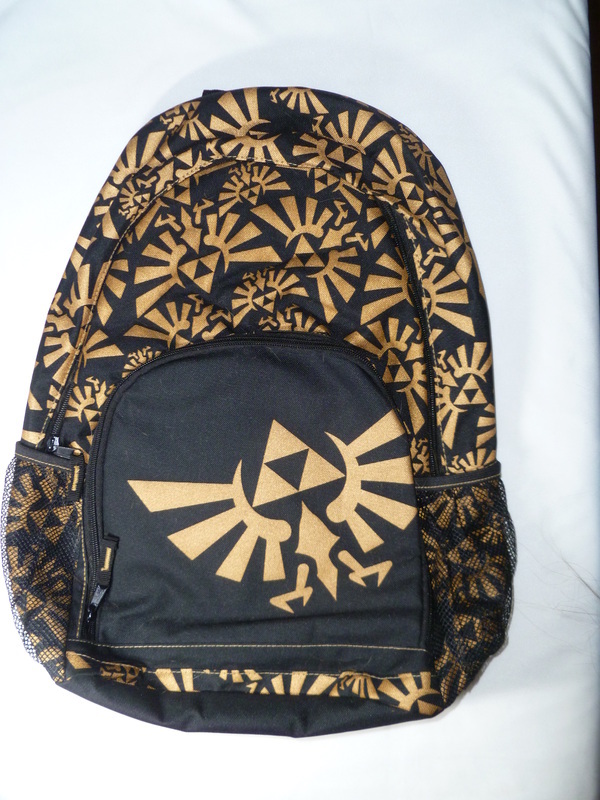 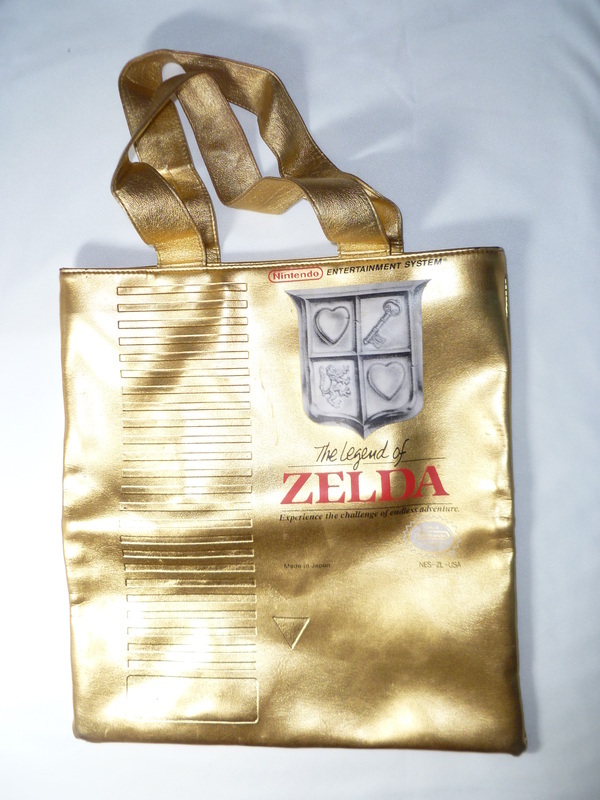 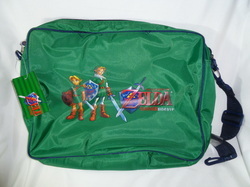 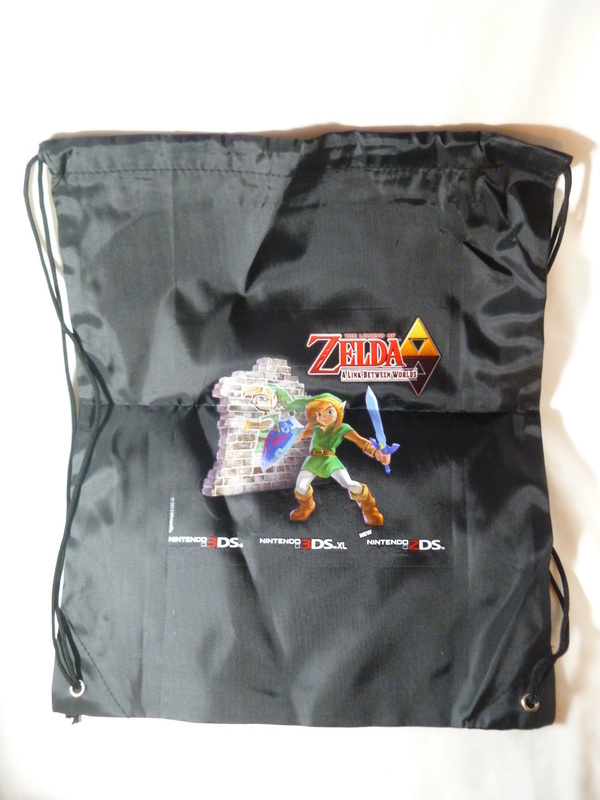 My Zelda bag collection is probably the most used and abused part of my collection next to my hoodies. 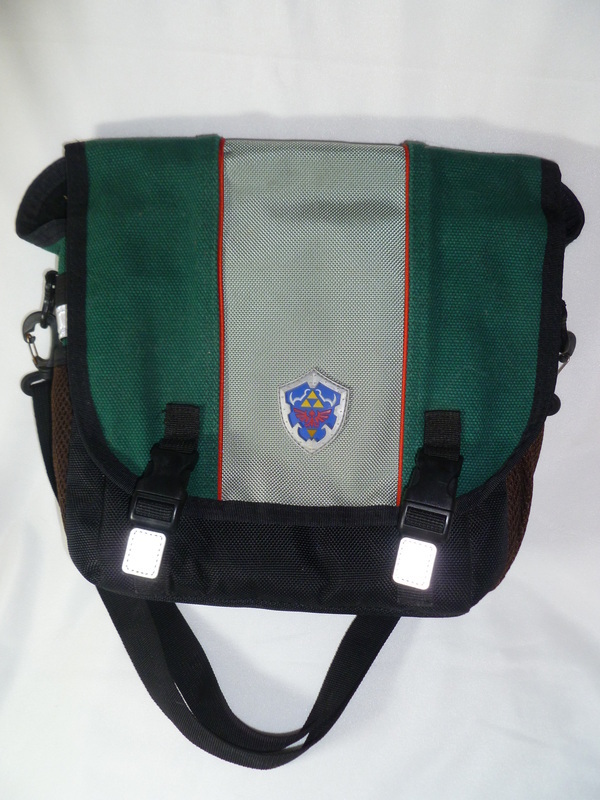 These troopers go through a lot hanging out with me on my daily adventures. 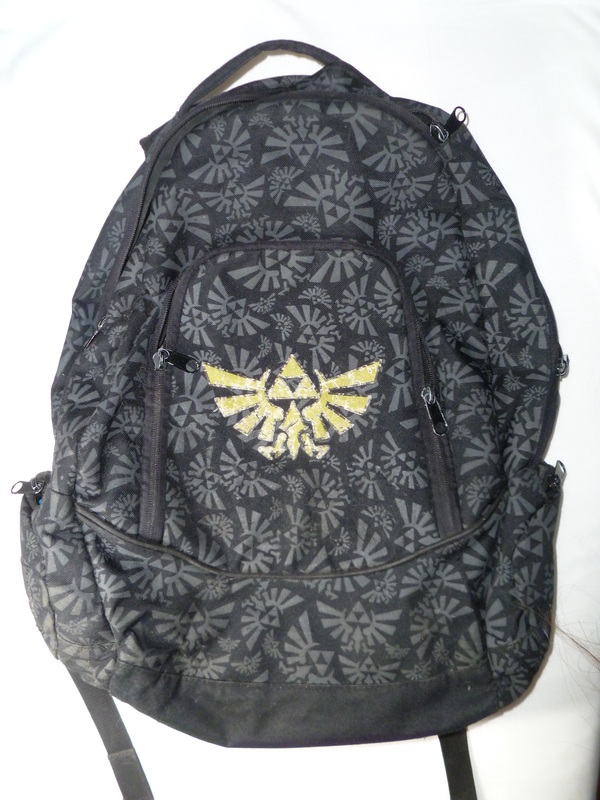 I try to keep them as pristine as possible - but you can tell they've been loved! 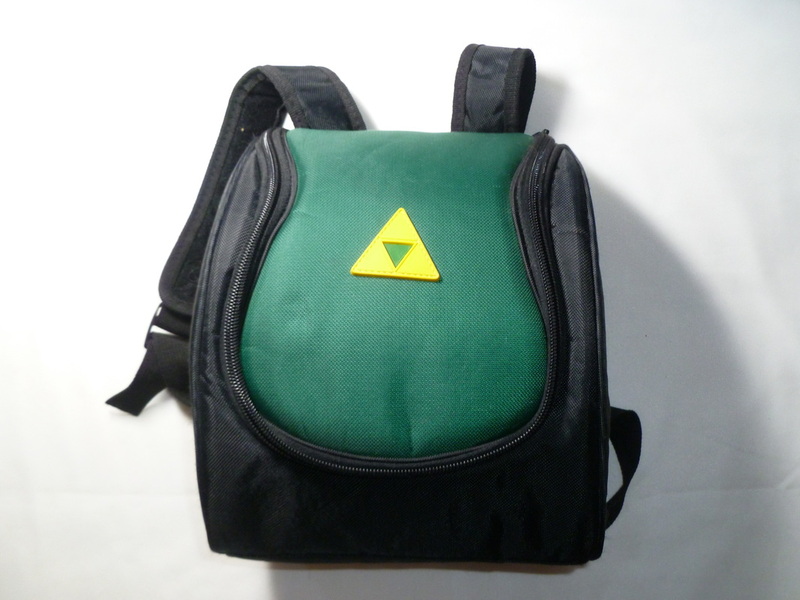 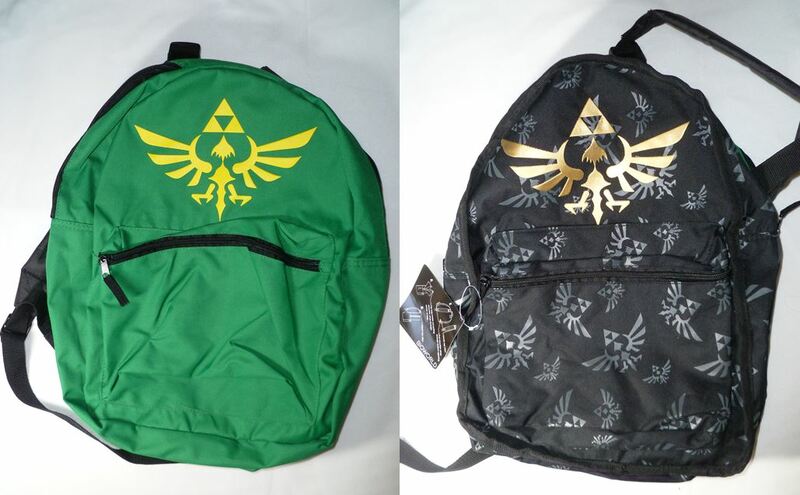 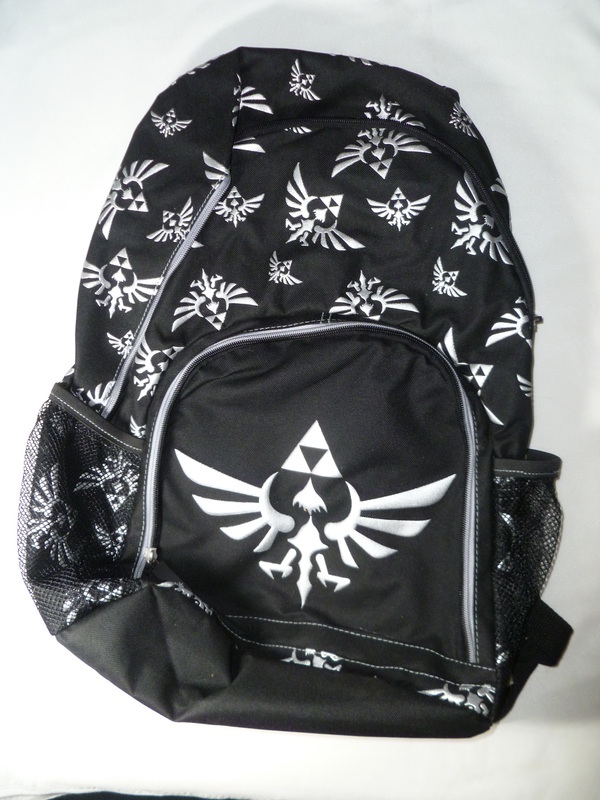 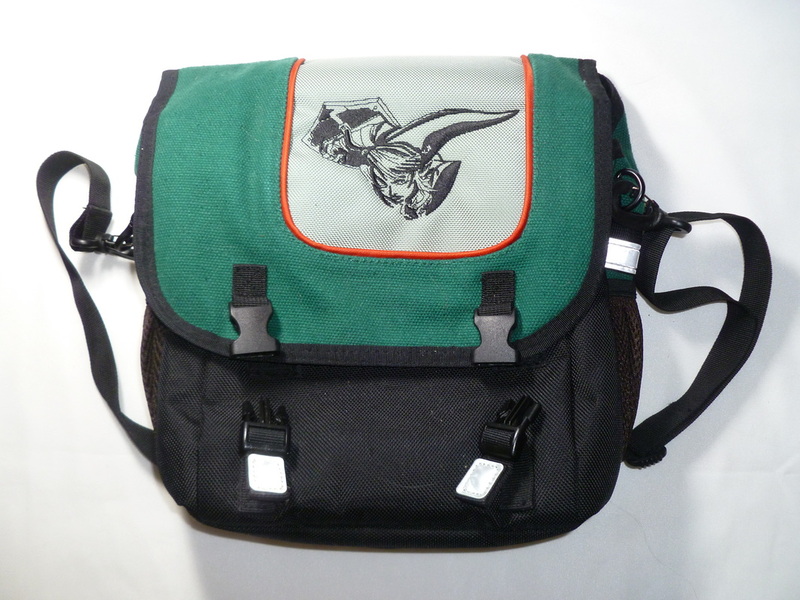 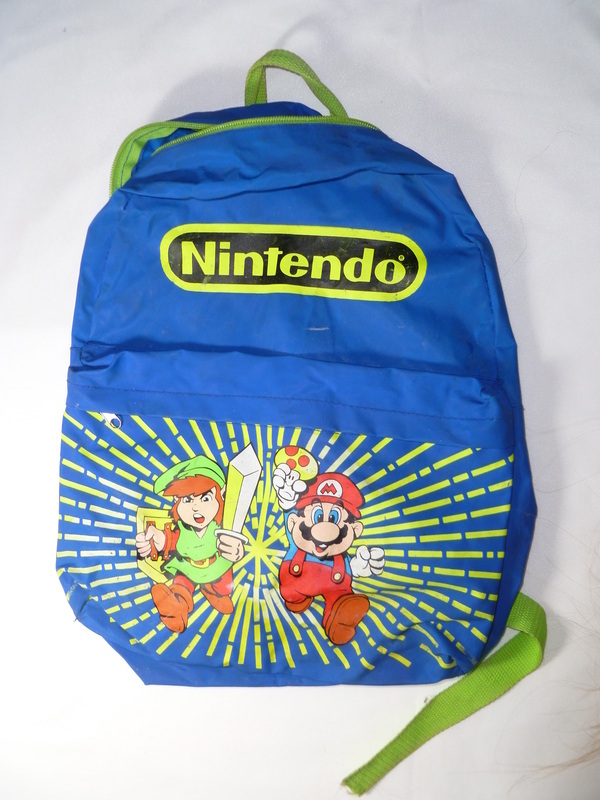 Other Info: The plush backpack is mostly plush, with a small zipped area in Link's hat to store a few small things. Also in my Official Plushies section!